There are several hospitals and healthcare groups in India, catering to the medical needs of people. How can we measure the patient safety and quality there? Lesser-known fact is the ISQua Accreditation of NABH Standard, India. International Society for Quality in Healthcare (ISQua) has accredited “Standards for Hospitals” developed by National Accreditation Board for Hospitals & Healthcare Providers (NABH, India). The approval of ISQua authenticates that NABH standards are in consonance with the global benchmarks set by ISQua. Of the estimated 80,000 small and large hospitals and nursing homes in the country, only 366 hospitals and 70 nursing homes have the full NABH accreditation. The challenge that lies before everyone is how to identify the NABH Standard Hospitals in India. ACME Consulting – India’s largest Healthcare Quality Advisory Services Organization, providing certification based quality management consulting services including the NABH Accreditation, came up with a notion to provide an ideal platform for this! 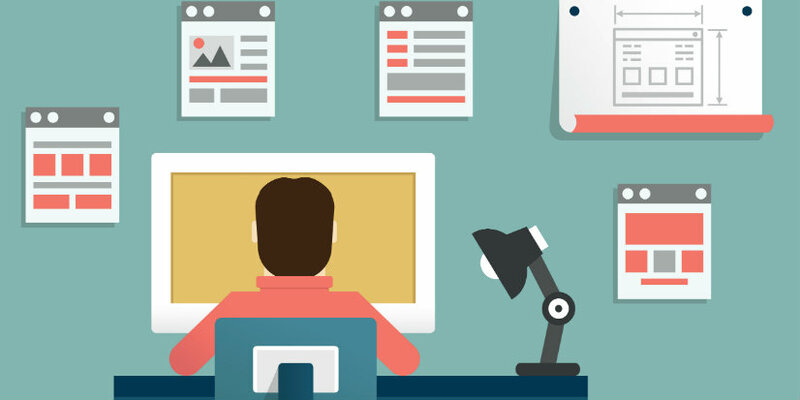 As a complete digital marketing agency, we at Pixel Studios explored opportunities on how to take this unique concept to the people. We zeroed in on creating a unique web portal called ‘QHealth’ to serve this purpose. Going a step ahead, the site was planned to accommodate three primary functions. How good it will be if we can bring all the NABH Hospitals under the same roof, making it easy for the public to pick the right choice and book appointments for consultation! Extending a few miles, each NABH Hospitals were given a separate profile page on the website, where they can provide details, including their infrastructure, team strength, fee structure, contact details and much more. Adding more, a categorical segregation based on their accreditation levels were also provided. Soon after its launch, QHealth witnessed an impeccable growth in terms of rating and traffic, credits to its honest intentions. It pulled more crowds and received words of appreciation from the leading dailies. Experts firmly believe that creating awareness on NABH accreditation and the quality medical care available in India will empower Medical Tourism across the Nation.